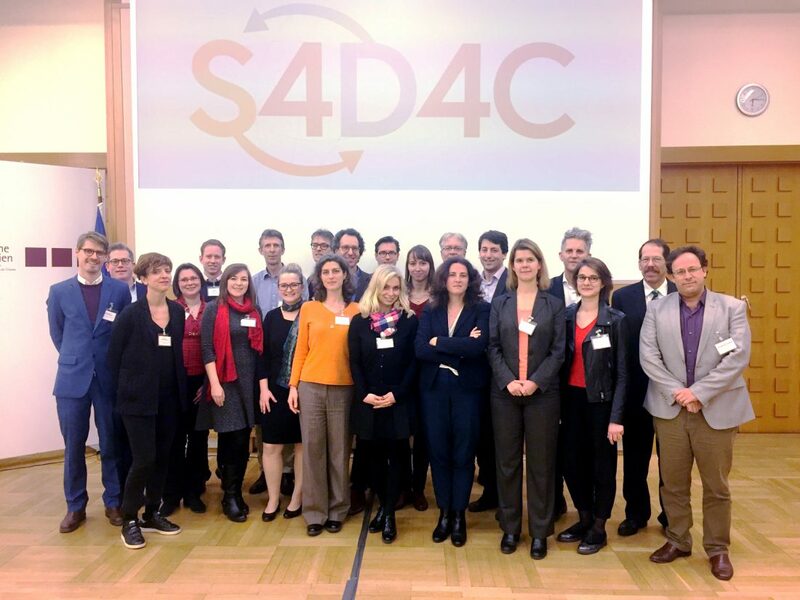 In S4D4C, we bring together a group of science diplomacy researchers, experts on EU foreign and science policy, science diplomacy practitioners as well as training institutions. The people involved met on 1 and 2 February at the Vienna School of International Studies to kick off project activities. The immediate next steps will be the development of a conceptual framework for the case study-based research. 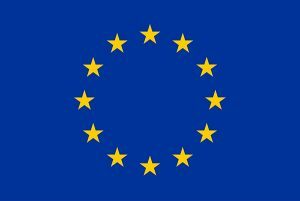 Data collection will run until the end of 2018. Our findings will feed into the application-oriented activities of the project: training and capacity-building, the provision of knowledge resources for science diplomats and the facilitation of a governance framework.